No wardrobe is ever complete without a perfect pair of footwear to jazz it up! But what to do when you’re ready with your dreamy outfit and have no idea where to get those perfect pairs from? 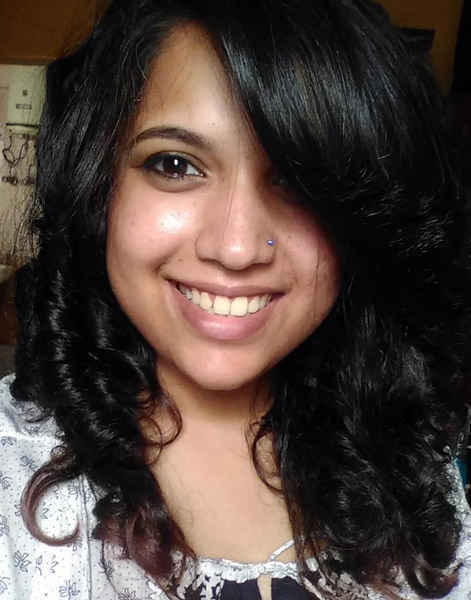 Apoorva Kamat, one of the owners of the online brand Karmantik is here to provide you with the best solution! Here’s all about our encounter with this impressive and awe-inspiring personality and how she came up with the brand. Take a look. To start off the interview, we’d like to know something about your range of products. 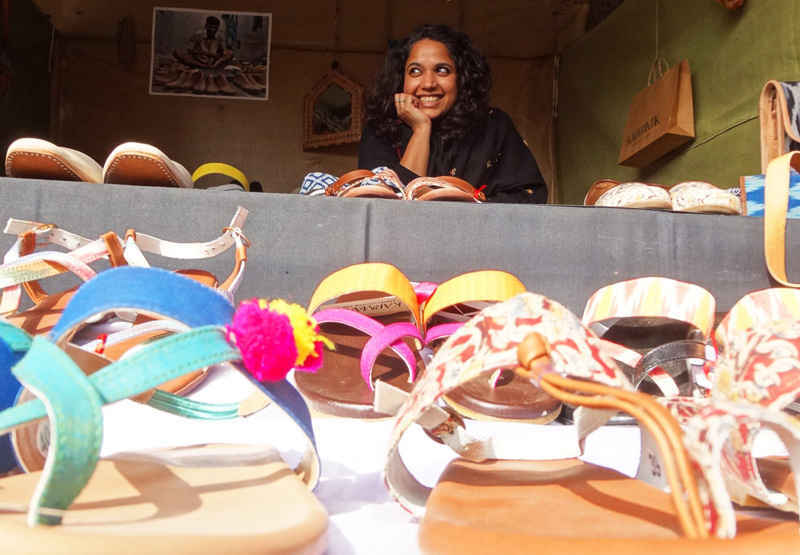 Karmantik&apos;s product range is designed with a purpose to celebrate the Indian craft. And to actually celebrate it in our daily lives, and not just at festivals. We make contemporary kolhapuris and modernized jutis for daily wear. Each design is well conceptualized to showcase the different weaves and prints of India, and is not just limited to shoemaking. How did you come up with the concept of Karmantik? My business partner and co-founder of Karmantik, Sruthi Kande and I met at the Young India Fellowship program. We both had similar passions and interests but opposite personalities and skill sets. 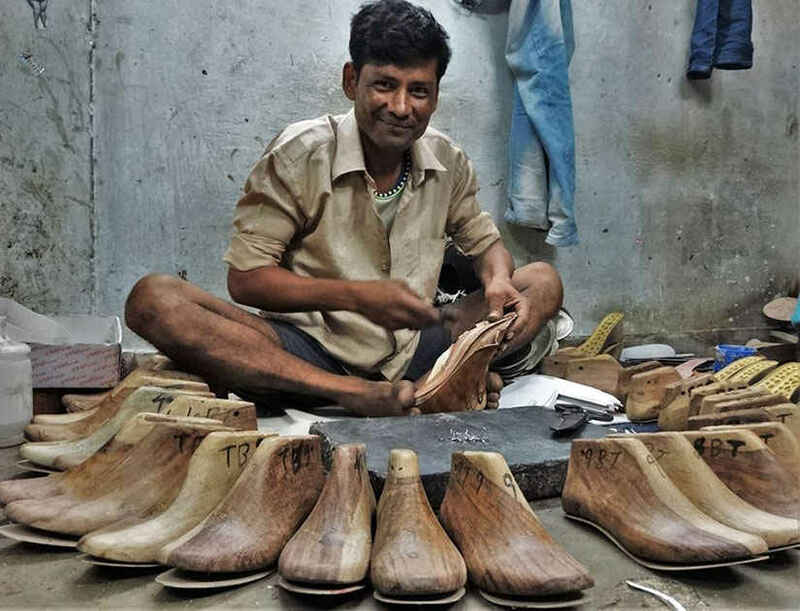 After 8 months of research, we decided to form a company that would foster sustained livelihoods for the shoe makers of India. It is a craft that is dwindling, thanks to the manufacturing industry. Can you tell us who / what motivated and inspired you? Engaging with brilliant talent and every time you&apos;re creating art - that&apos;s extremely motivating! The cobbler&apos;s themselves are very inspiring. They are very committed to their tradition and very hard working. We have created artists out of cobblers - they&apos;re now creating new designs which they weren&apos;t for years! What kind of personal challenges did you face throughout your journey? Fortunately Sruthi and I were lucky to have brilliant moral support from the very beginning. Our parents are very invested and supportive of our work, and our friends are always cheering us on! The only challenge we face is during operations. It&apos;s an industry dominated by men, and we don&apos;t have a single woman involved, so we usually have to be very careful when we have to travel for field work. What do you like best about Delhi? Delhi always gives you the best customers! They are fun, quirky and experiment a lot when it comes to fashion. It&apos;s always refreshing! What’s the one thing about Delhi you’d like to dedicate an entire range of your products to? The extremes. Delhi is a city of extremes, one will find super polite people and equally brash people as well. The well dressed and the over dressed, the fashionistas and the dharna walas. It would be fun to create a range to reflect the dual nature of Delhi. What according to you, makes Delhi, ‘So Delhi’? Pink cheetah prints! On a more serious note, unnecessary partying makes Delhi &apos;So Delhi&apos; . People here need any excuse to dress up and have a good time! Thanks for the super quirky and awesome online store Karmantik, Apoorva! Here&apos;s wishing you tons of success and happy customers.